Read 2 times. Last read March 19, 2019 to March 20, 2019. A solid 'middle' book of a trilogy. Darker than its predecessor. Also a little more melodramatic as the triangle becomes a quadrangle and a bit of 'woe is me' starts circulating. 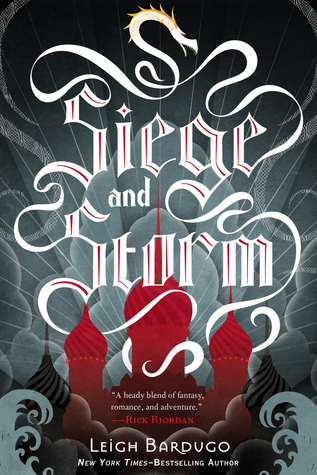 Sign into Goodreads to see if any of your friends have read Siege and Storm.